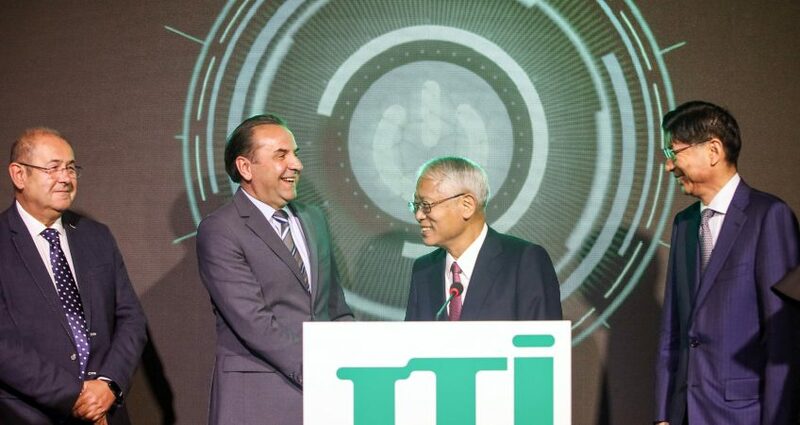 The new line was officially launched by Deputy Prime Minister and Minister of Trade, Tourism, and Telecommunications Rasim Ljajić, President of the Assembly of AP Vojvodina Istvan Pastor, and Yasutake Tango the Chairman of JTI Group who arrived in Serbia especially on this occasion. Investment cycle, in addition to the new production line, includes further modernisation of mechanisation in the factory, as well as product innovations. 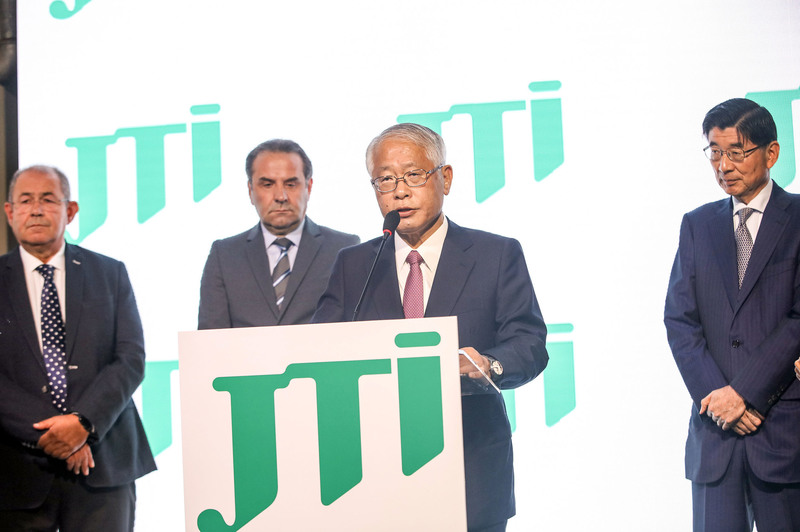 “With this new production line, JTI continues to expand its business which clearly shows its long-term commitment towards further development of the company in Serbia, thus contributing to the development of overall domestic economy” – said Yasutake Tango. Thanking the Government of Serbia for the support and efforts directed towards creating stable and predictable business environment, Tango pointed out that JTI is committed to a partnership relation with the Government based on mutual trust. Since purchasing the Senta Tobacco Industry in 2006, JTI has invested almost 180 million dollars in Serbia, tripled number of employees from 84 to 290, and launched the production of cigarettes and their export into Montenegro, Bosnia and Herzegovina, Macedonia and Albania, as well as the export of tobacco to EU. The value of the export since 2006 is almost USD 230 million, while the market share during the same period was tripled. JTI is one of five largest tax payers in Serbia with the contribution to the state budget of 2 billion dollars in period 2006 – 2018. 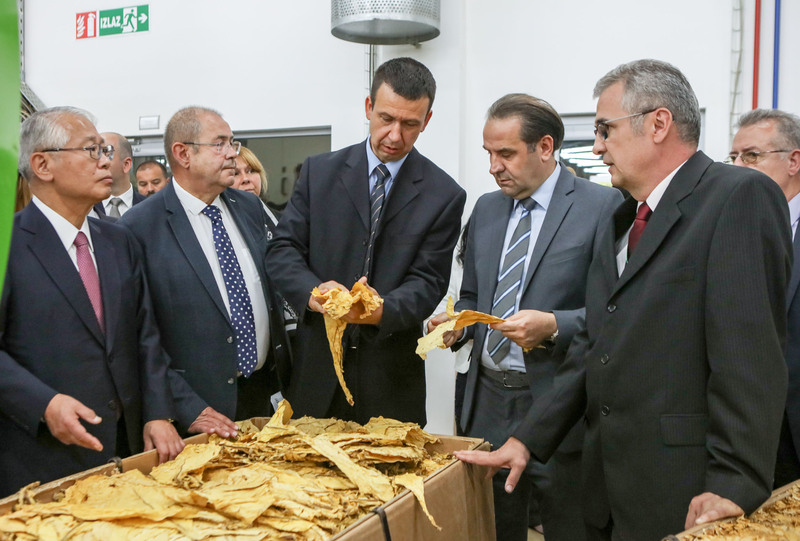 As the only foreign company which purchases domestic tobacco, JTI is the largest tobacco producer in Serbia; it engages more than 1000 employees in Belgrade and Senta, including tobacco growers and members of their families, as well as seasonal workers. 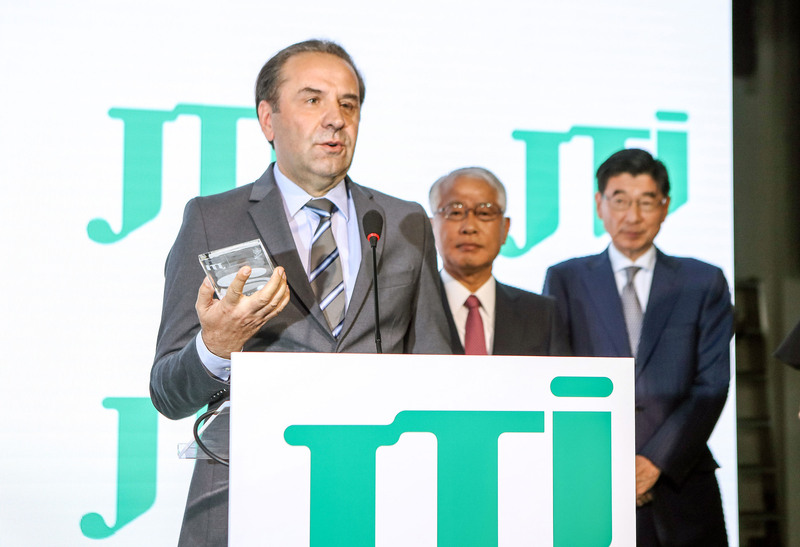 JTI has received the VIRTUS award for contribution to the local community in which the company operates.